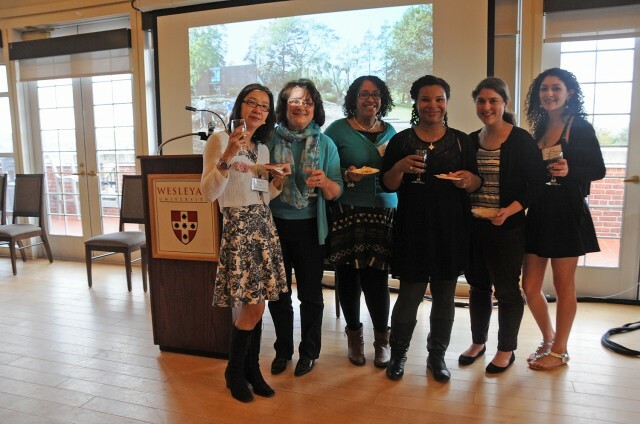 Wesleyan’s Center for Community Partnerships celebrated its 10th year anniversary on April 8. 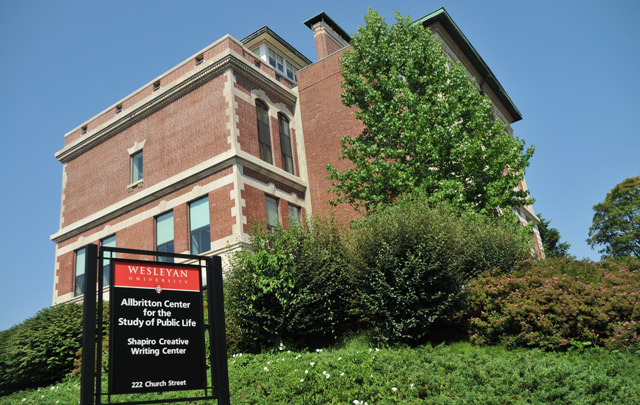 The CCP, located inside the Allbritton Center, serves the development of both the individual and the community and is guided by principles of mutual respect and shared responsibility. 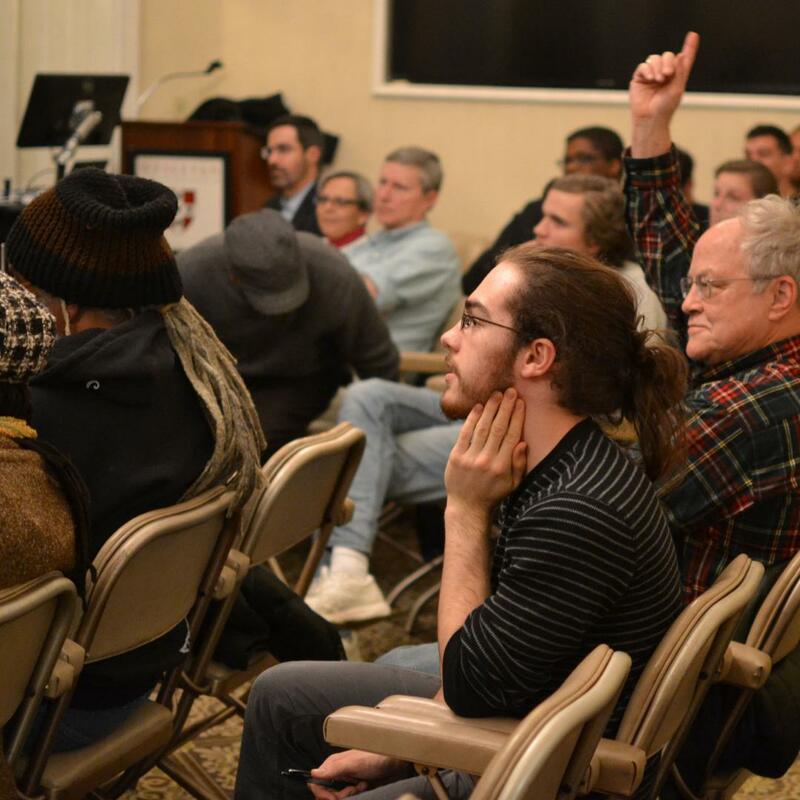 The different offices that combine to constitute the CCP are the Service-Learning Center, the Office of Community Service and Volunteerism, the Office of Community Relations, the Green Street Arts Center/PIMMS, and the Center for Prison Education. 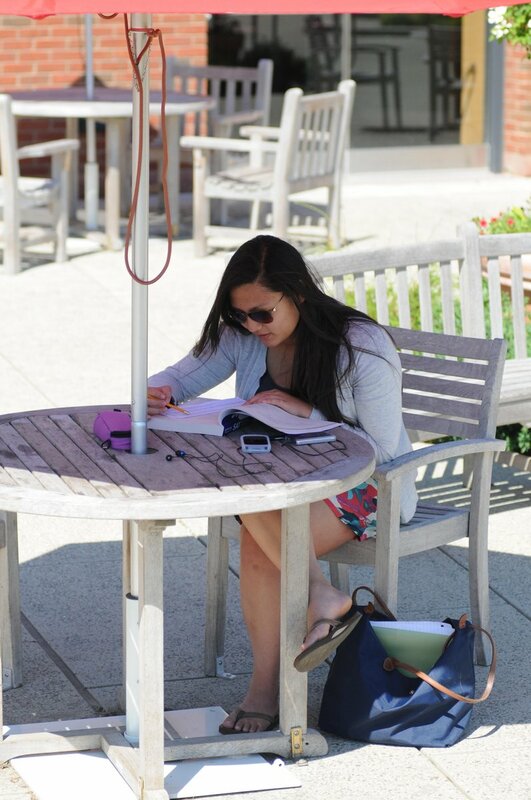 Each office within the CCP connects Wesleyan to surrounding communities. The Service-Learning Center integrates experiences outside the classroom with an academic curriculum taught within the classroom to broaden students’ understanding of course content in virtually any discipline through activities that are simultaneously of service to the community. The Office of Community Service and Volunteerism fosters Community building within the University and with the communities of Middletown and Middlesex County, maintaining the spirit of public service at Wesleyan by offering opportunities to participate in volunteer work, providing work-study placements, and supporting student-sponsored social action initiatives. 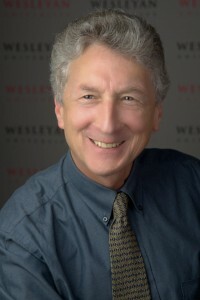 The Office of Community Relations aims to enhance and maintain collaborative initiatives between Wesleyan and the greater Middletown community and beyond while developing and strengthening partnerships within the Wesleyan campus by working closely with the other offices in the CCP as well as other partners on- and off-campus such as the Upward Bound programs. 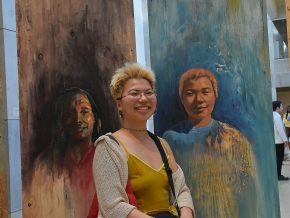 The Green Street Arts Center/PIMMS offers programs for the youth and educators of Middletown and greater Connecticut, offering opportunities for Wesleyan students and working with faculty members on the broader impacts of their research. 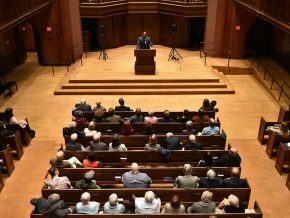 And the Center for Prison Education offers a high-caliber liberal arts education inside prison walls, advancing Wesleyan’s commitment to civic engagement by offering college courses to incarcerated individuals in order to enrich the lives of those who are systematically denied access to educational opportunities. Read past stories about the Center for Community Partnerships here. Rob Rosenthal, the John E. Andrus Professor of Sociology, will serve as Director of the Allbritton Center for the Study of Public Life for a three-year term, beginning July 2014. 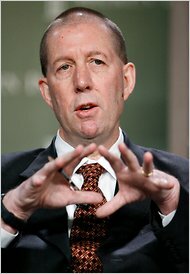 Rosenthal is the founding director of the Center for Service Learning, founding co-director the Center for Community Partnerships, and helped institute the Patricelli Center for Social Entrepreneurship. Several faculty, staff and students attended the celebration. 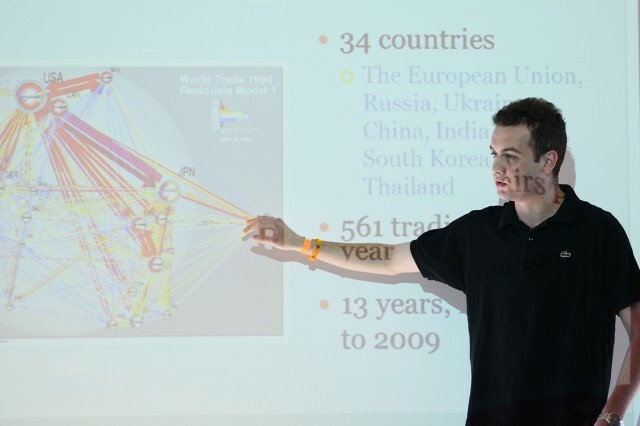 Government major Ivan Stoitzev ’13 presented his research on “Everything Revolves Around Oil and Natural Gas: Russia’s Economic and Political Centers of Gravity,” during the Center for the Study of Public Life’s 2012-13 thesis research presentations on April 26. Stoitev investigated the role oil and natural gas play in the Russian economy and political sphere. 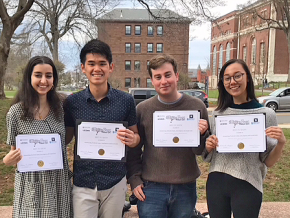 The Center for the Study of Public Life’s profiled a range of Wesleyan senior thesis research projects on topics related to the study of public life on April 26. 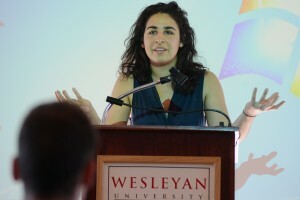 The inaugural event featured 10-minute presentations by Wesleyan seniors whose 2012-13 thesis research represents an undertaking to pursue knowledge about public life in its broad definition. Government major Katherine James spoke on “Policy and Planning for Large Water Infrastructure Projects in the People’s Republic of China,”a study of three water projects – the South-to-North Water Transfer Project, the Three Gorges Dam, and the Nu River Project- that explores how and why China has persisted with a policy of constructing mega-projects to assuage domestic water scarcity and supply issues, in spite of their high social, political, economic, and environmental costs. And history major Sophia Hussain discussed “The Derailed Power Broker: Rexford Tugwell’s American Crusade for Planning and Professional Authority,” a historical investigation of the agricultural economist’s public writings and his relationship to the New Deal, racial politics, and the building of America’s first Greenbelt Towns in the 1930s. College of Social Studies major Caitlin Aylward presented “Food for People, Not for Profit: Justice and the Food Movement,” a study of how the predominant food justice, slow food, and food sovereignty movements are each a response to a respective element within a triad of distributional, recognition based and procedural injustices. 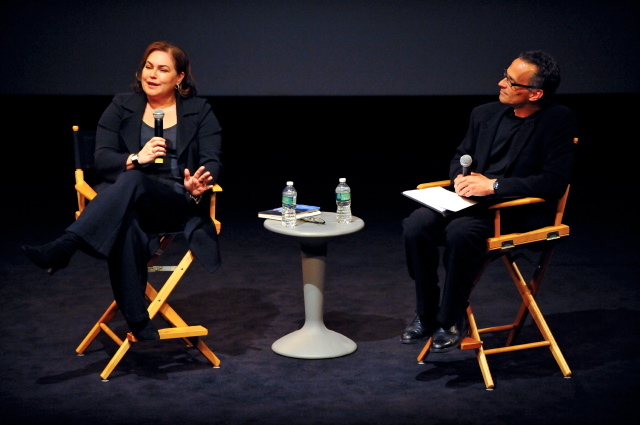 Amy Bloom ’75, a distinguished writer of novels, short stories, nonfiction, and projects for television, has been named the Kim-Frank Family University Writer in Residence at Wesleyan University. Her appointment takes effect July 1. Bloom will have an office in the Shapiro Creative Writing Center. Bloom will enhance Wesleyan’s curricular offerings in writing by offering two courses per year, and she will serve as a senior thesis advisor. She will have an office in the Shapiro Creative Writing Center. Bloom is the author of two novels, three collections of short stories, and a nonfiction book. 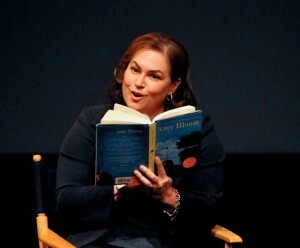 She has been a nominee for both the National Book Award and the National Book Critics Circle Award. Her stories have appeared in The Best American Short Stories, Prize Stories: The O. Henry Awards, and numerous anthologies here and abroad. 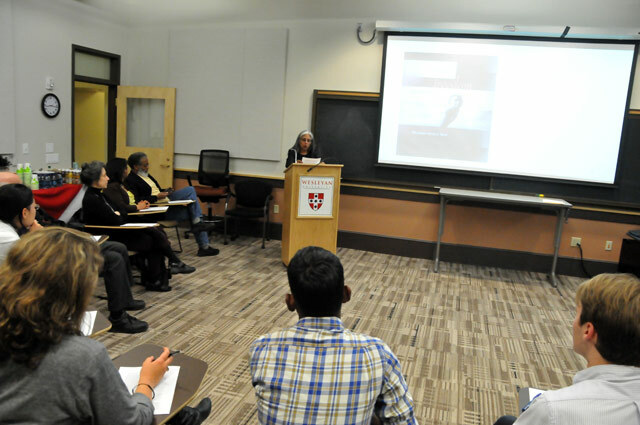 Ania Loomba, Catherine Bryson Professor of English, University of Pennsylvania, spoke on “Four Lives, feminism, nationalism and communism in India,” during the 23rd Annual Diane Weiss ’80 Memorial Lecture in the Allbritton Center for the Study of Public Life. 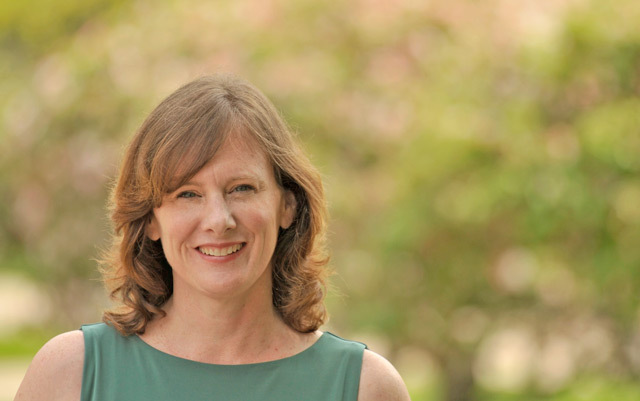 Melanye Price, adjunct associate professor of government, has been appointed to coordinator of internships for the Center for the Study of Public Life. 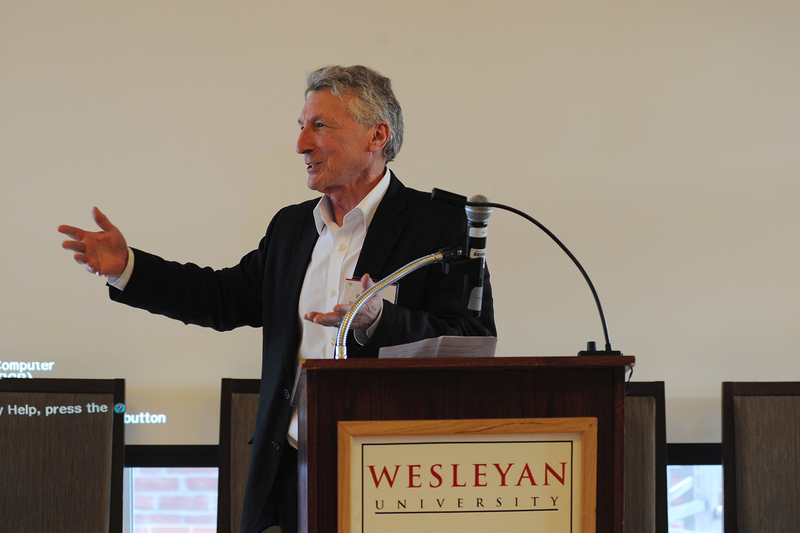 This half-time position will be focused on developing new internship opportunities for Wesleyan undergraduates. 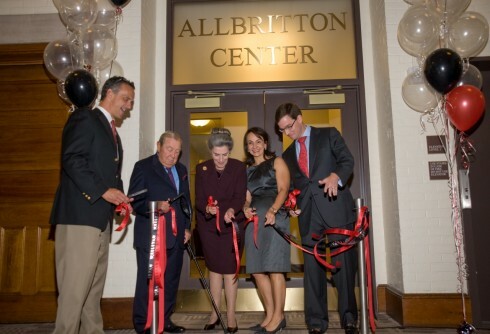 Housed within the Allbritton Center for the Study of Public Life, the appointment complements Price’s continued teaching and scholarly work in the Department of Government. She assumed this new role in January. Price will be working with members of the Career Resource Center to develop the program, and to coordinate with the Educational Policy Committee and academic departments. 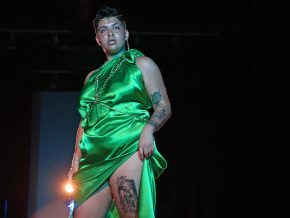 She also will be consulting with peer institutions and potential internship sponsors. 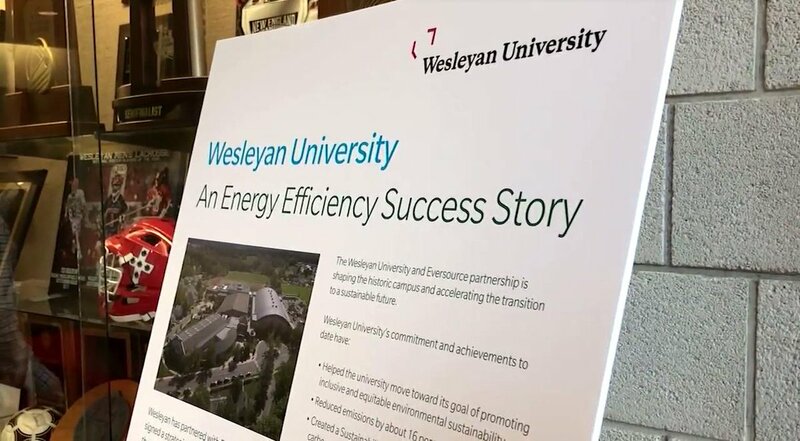 The availability of internships is very important to many Wesleyan students, who view them as the perfect opportunity to apply their education to specific projects of interest. At the same time, host organizations are ever more keenly interested in providing an internship experience that is fully integrated into the student’s academic work. In her new role, Price will seek additional internship opportunities for Wesleyan students, work with hosts and faculty colleagues to ensure that these placements are consistent with Wesleyan’s educational mission and standards, and collaborate with colleagues in the Career Resource Center to ensure that students are aware of opportunities and encouraged to pursue them when appropriate for their academic and career goals. 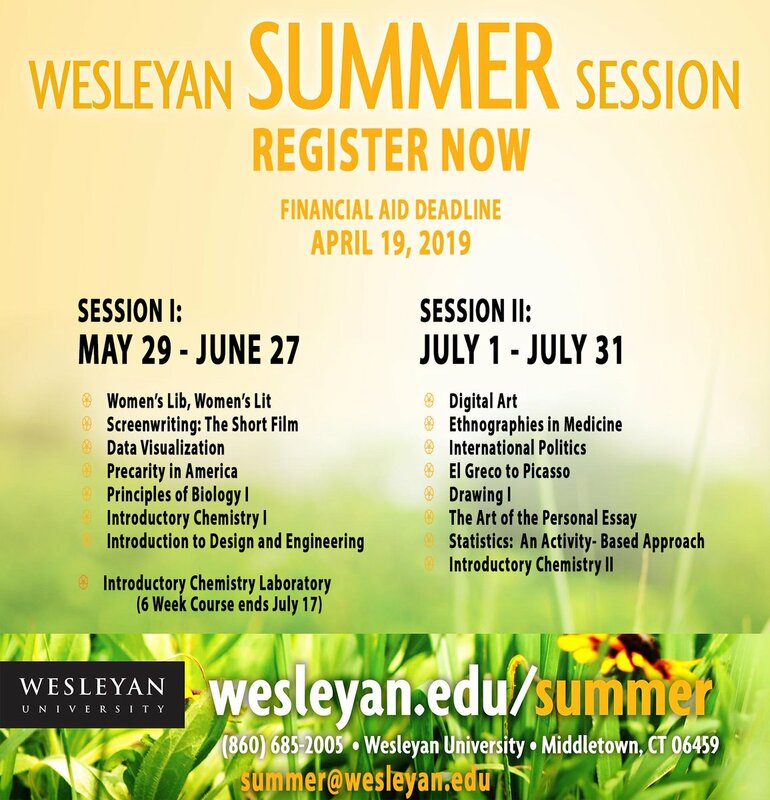 Students interested in contacting Melanye Price may do so via e-mail at mprice@wesleyan.edu. 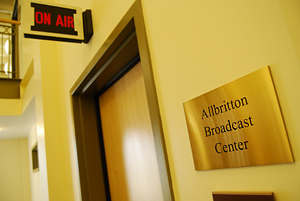 Her office is located in Room 117 in the Allbritton Center for the Study of Public Life.